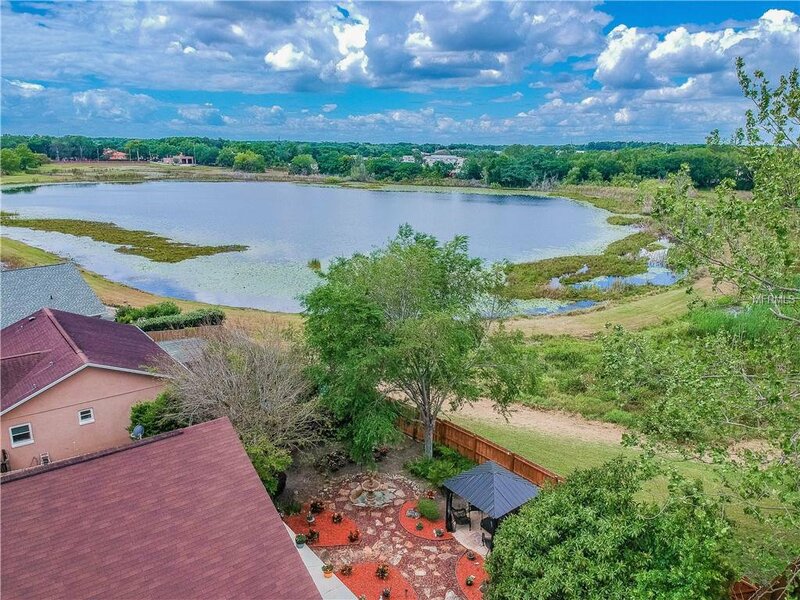 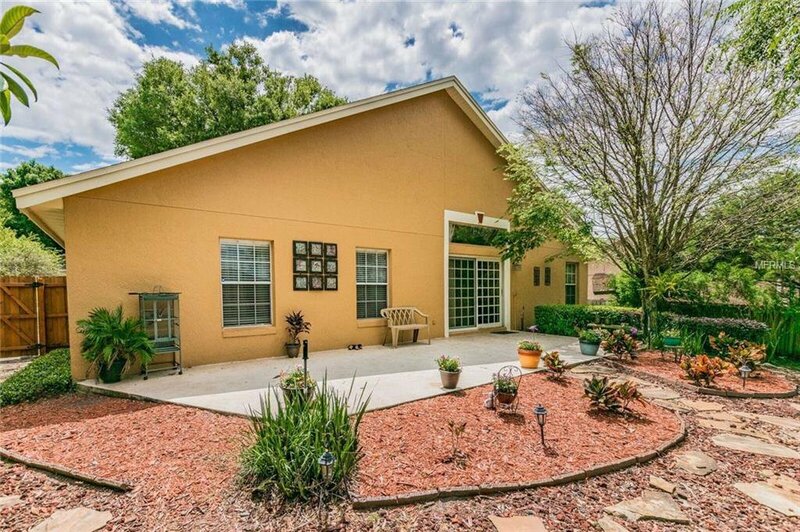 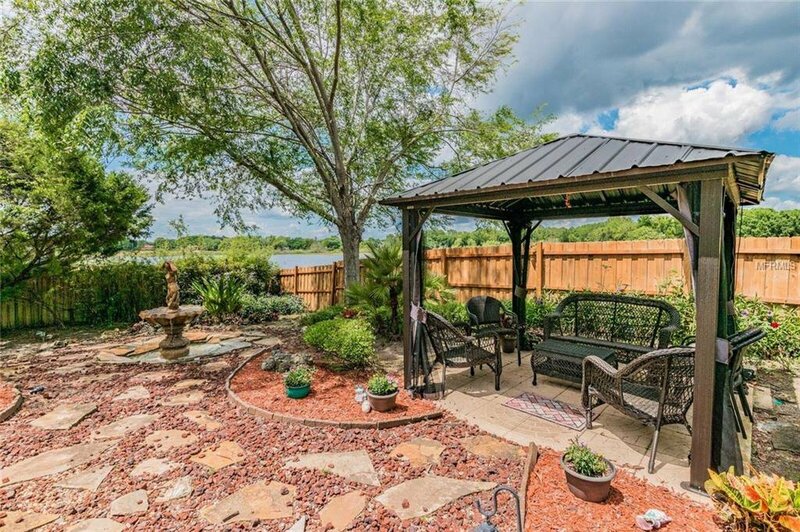 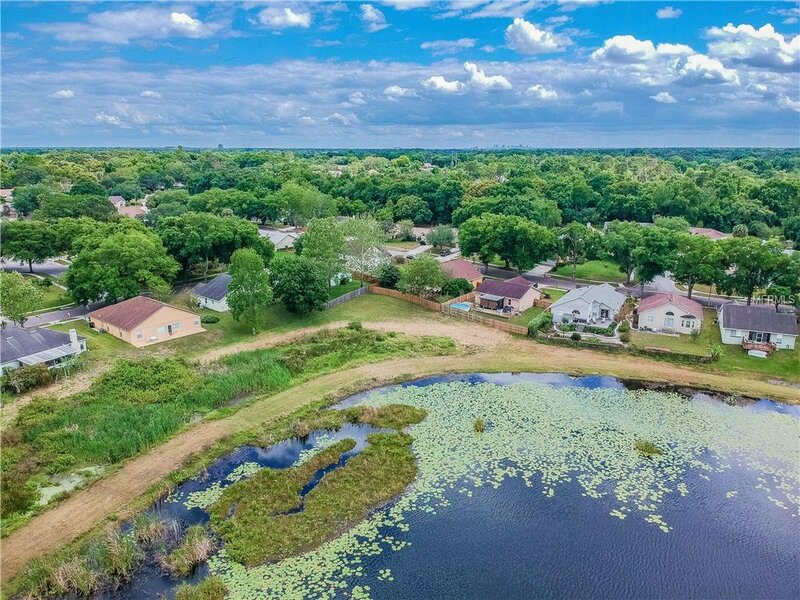 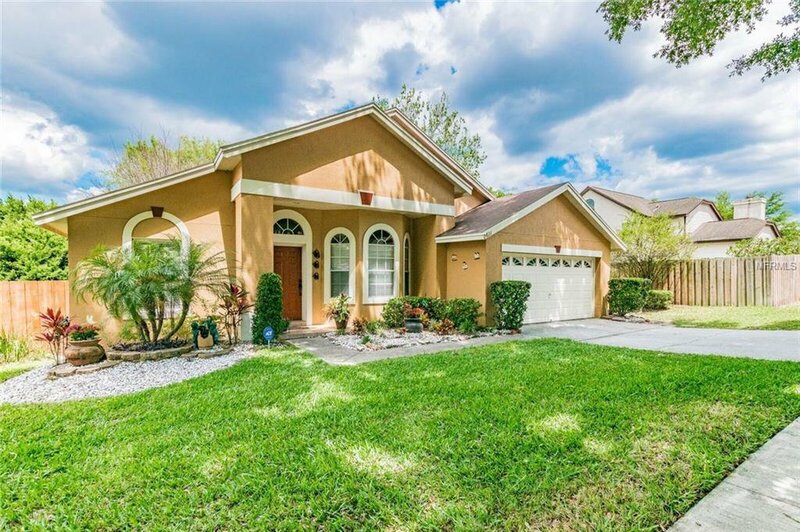 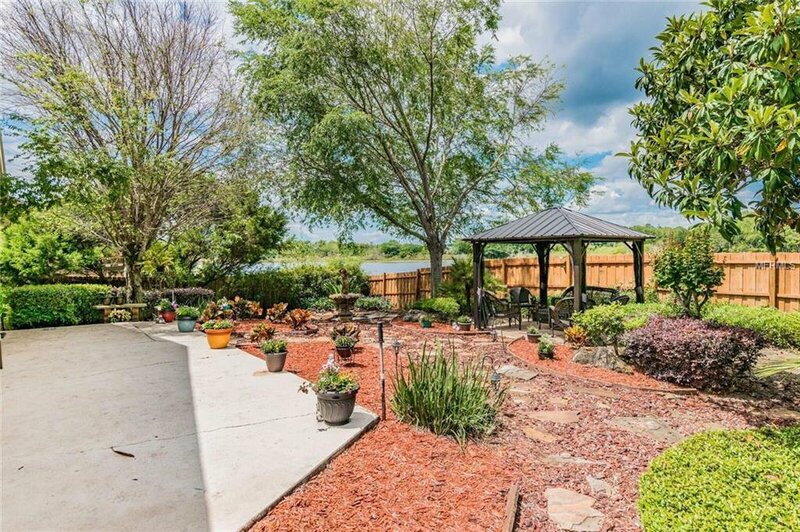 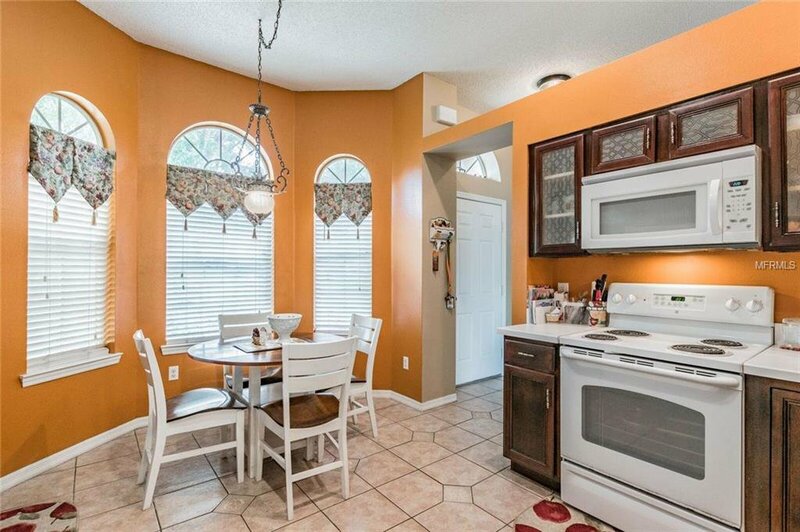 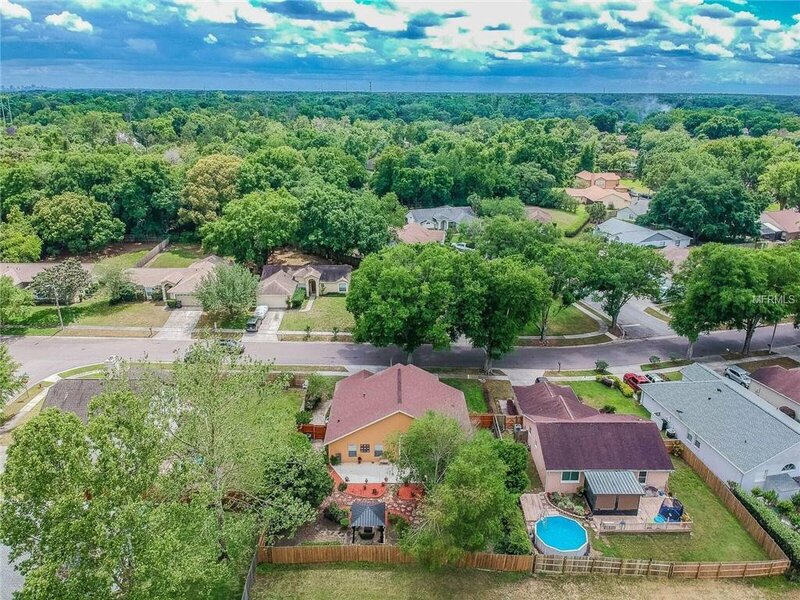 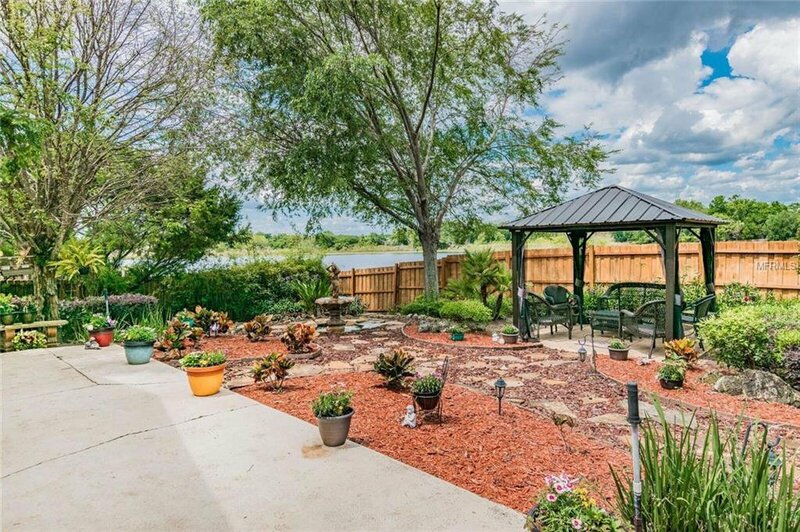 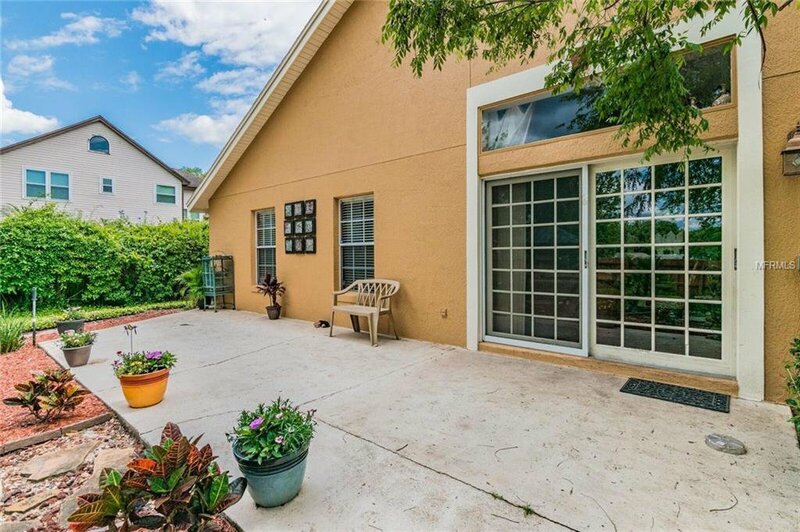 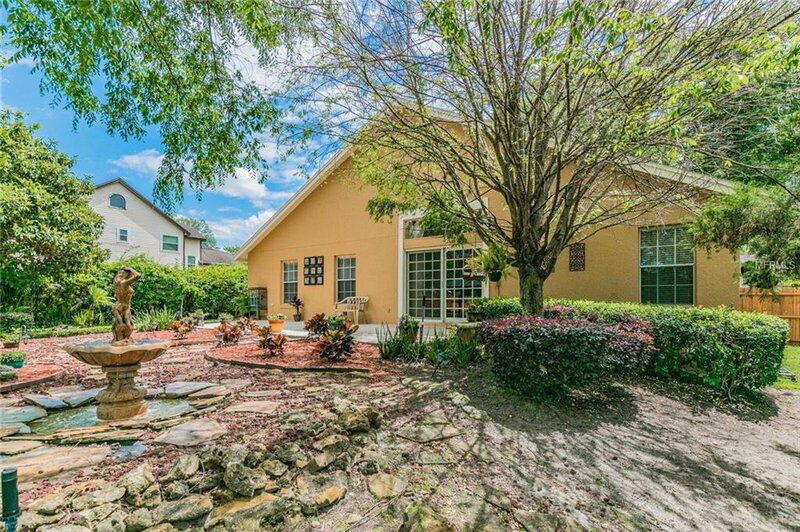 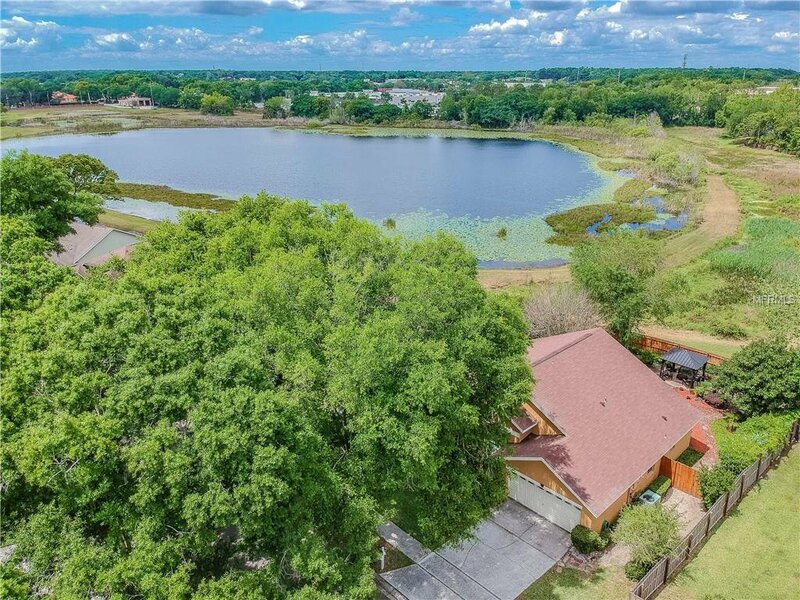 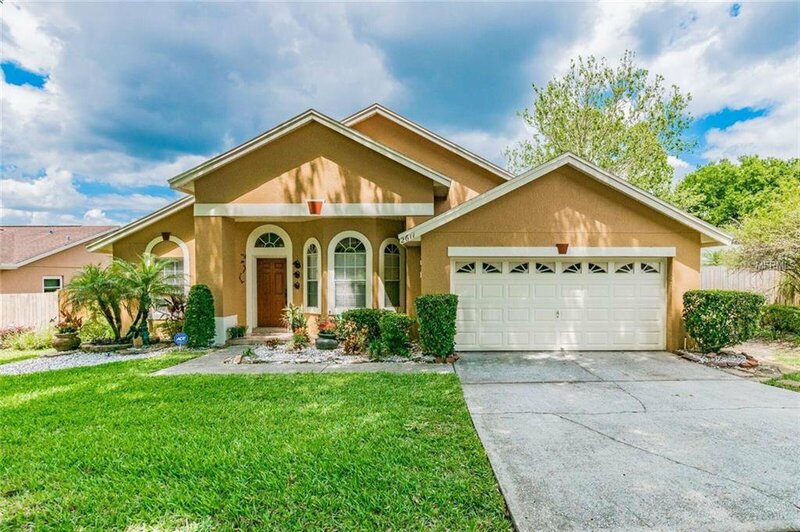 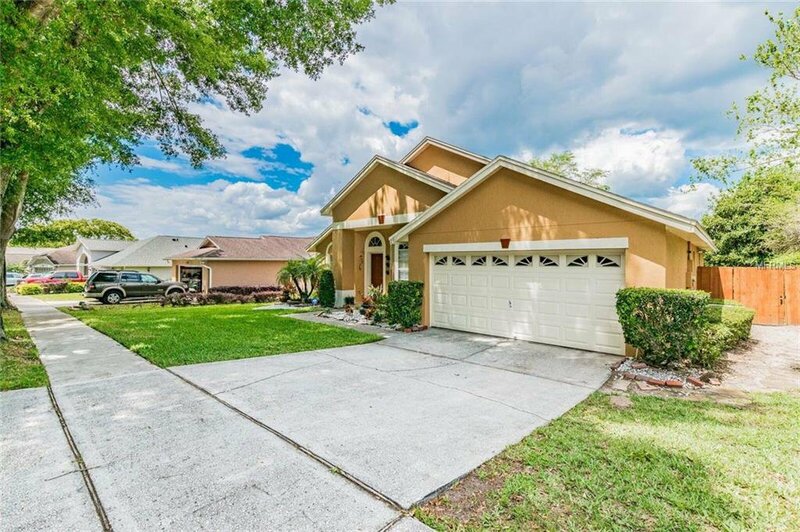 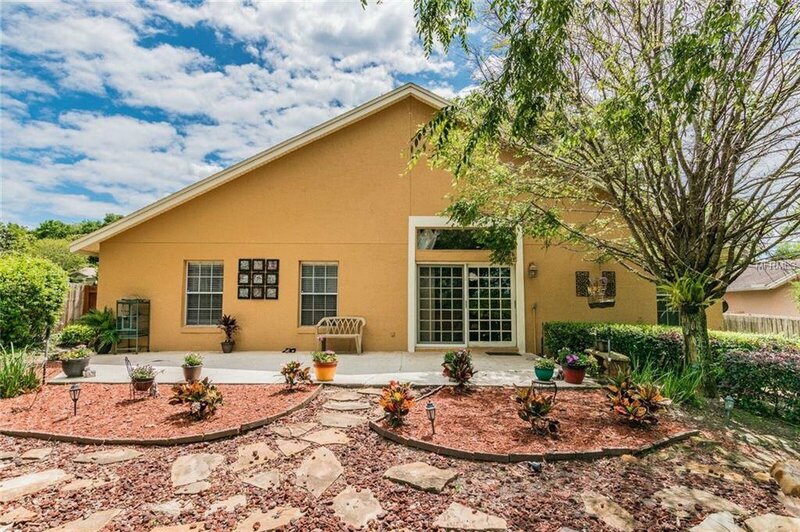 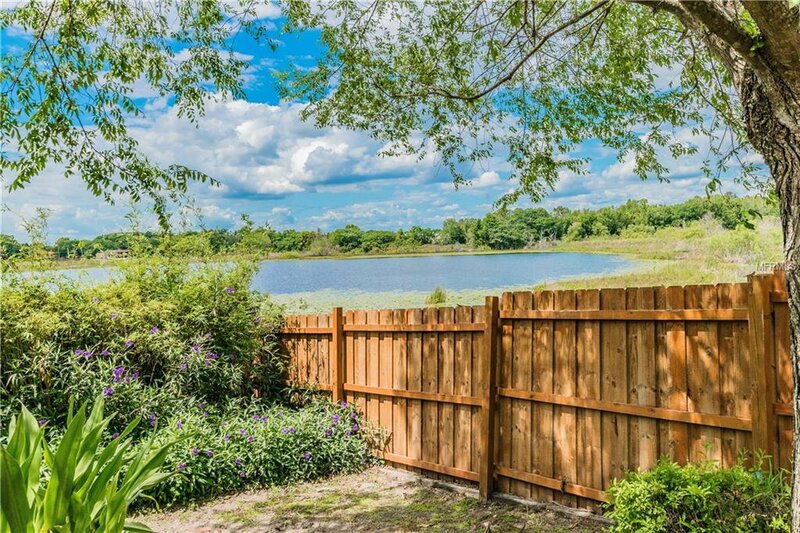 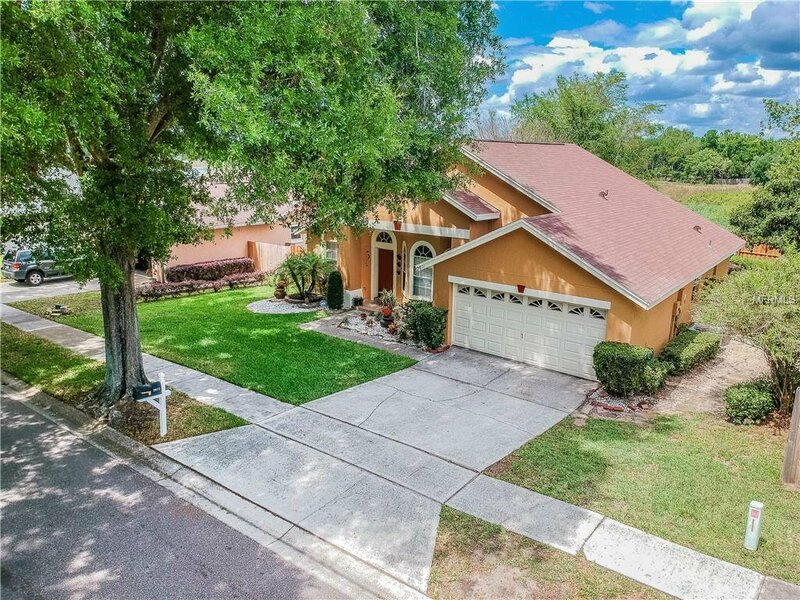 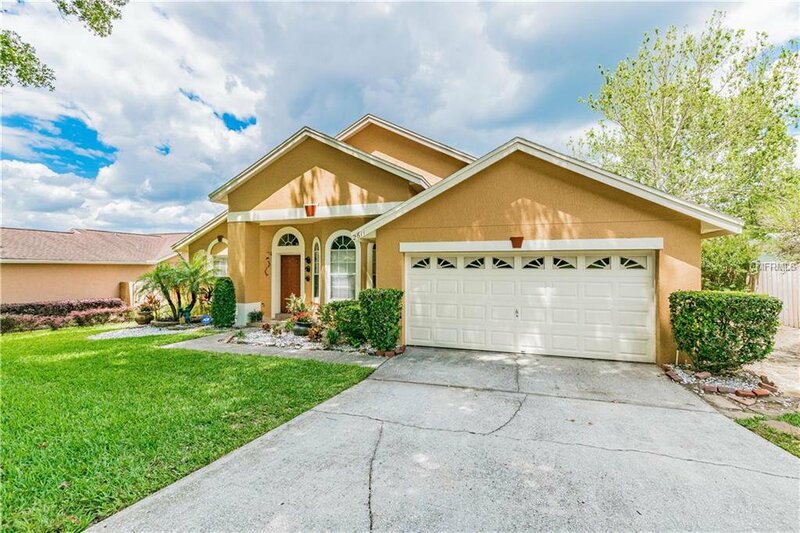 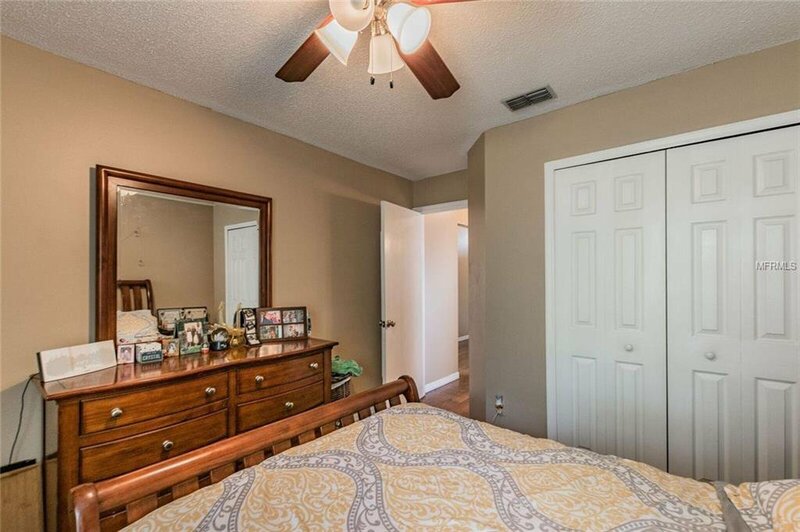 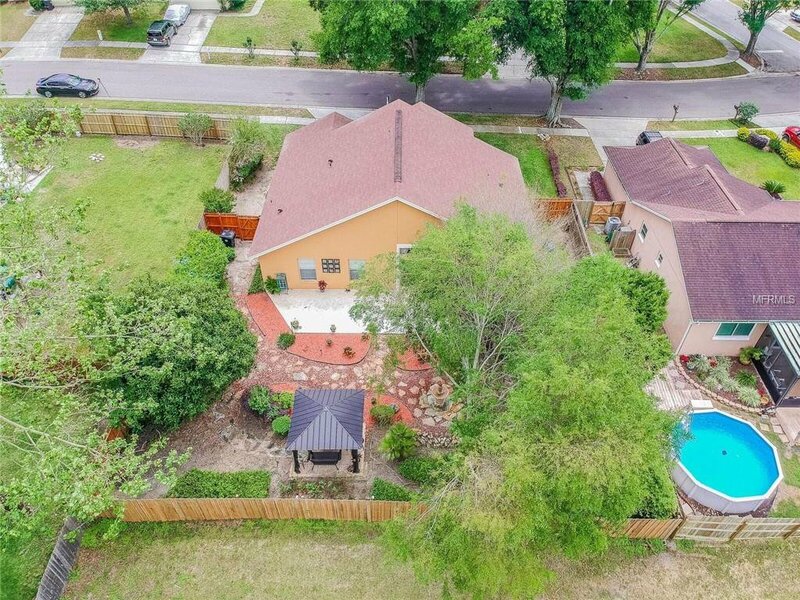 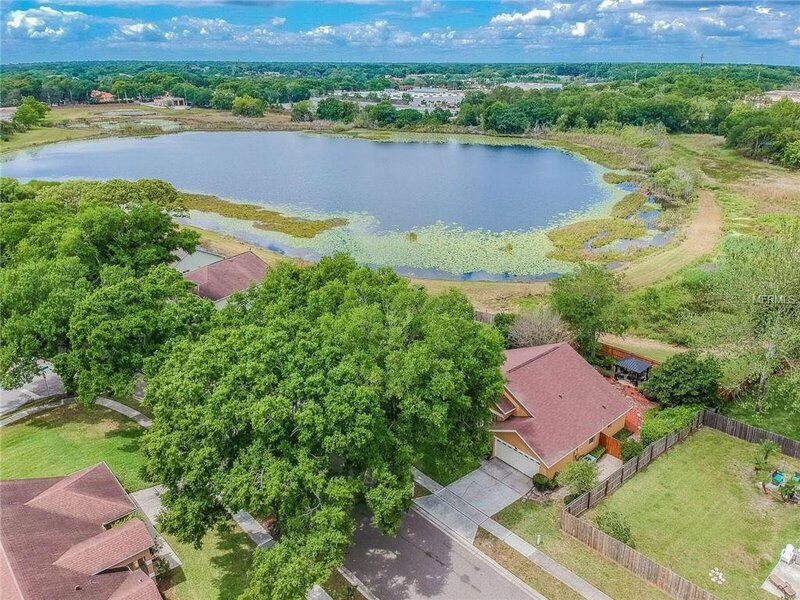 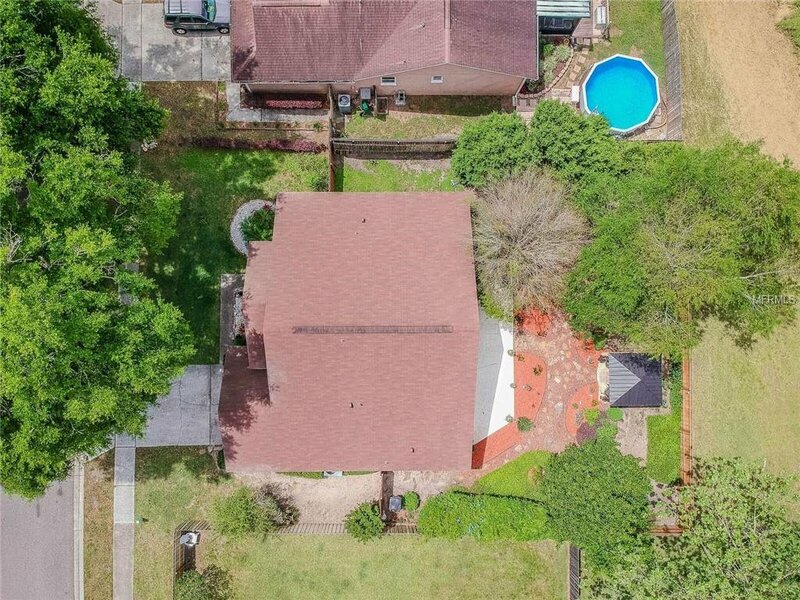 Single family home 3 bedrooms and 2 baths with Serene view of Lake Jackson from your lush, landscaped back yard. 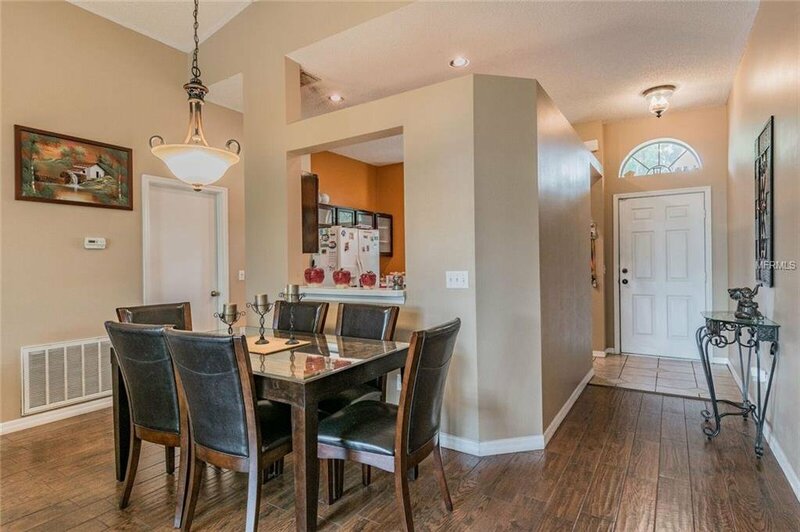 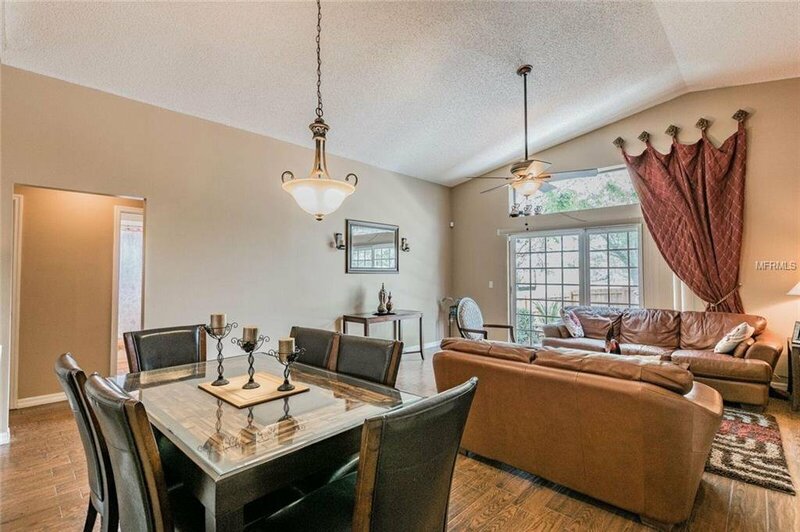 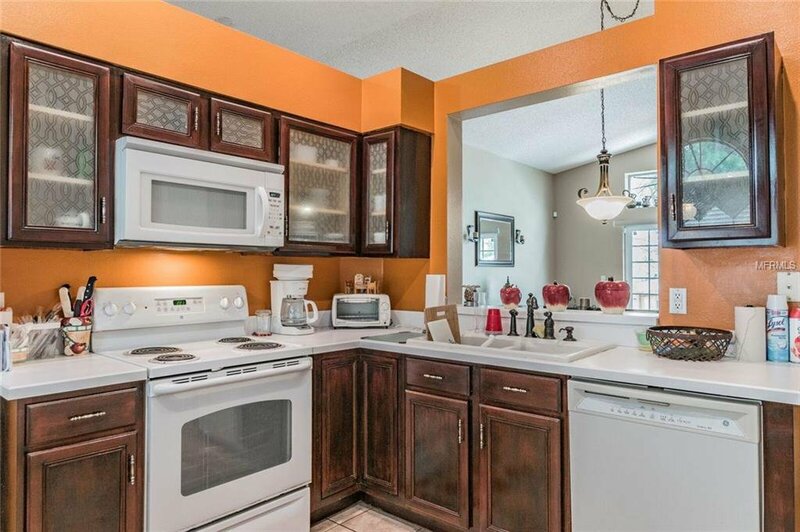 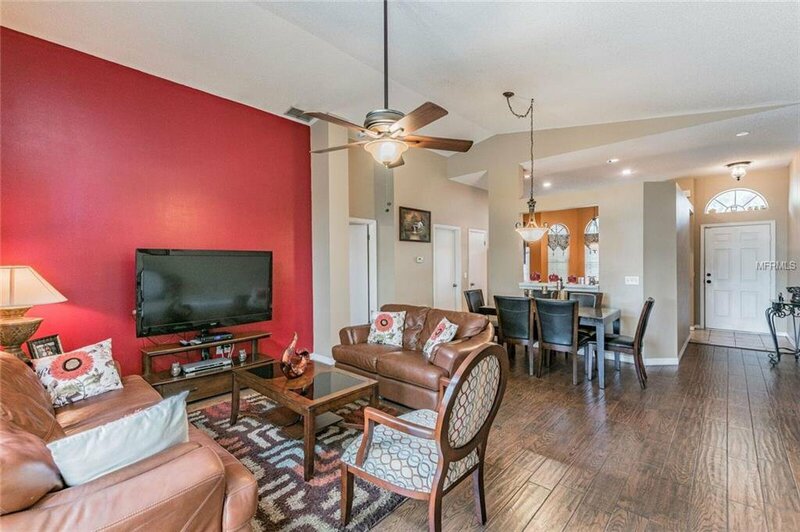 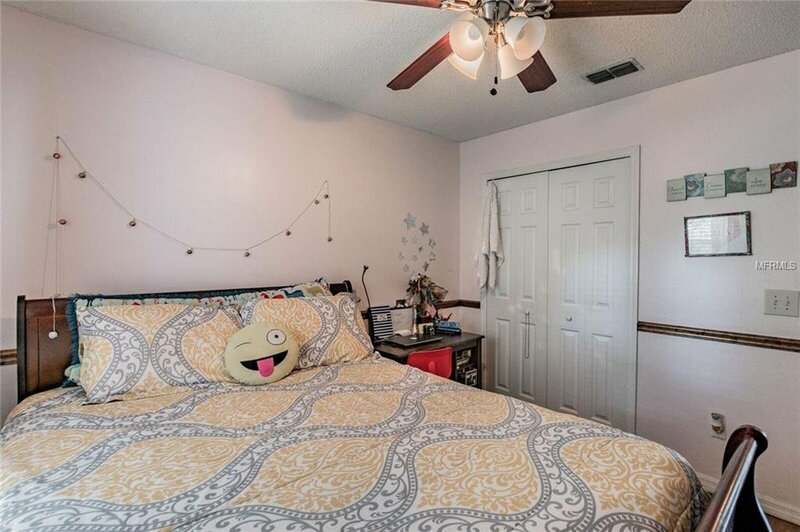 This home offers many Upgraded features throughout - freshly exterior paint and new roof in 2016, beautiful maple cabinetry with glass doors in kitchen, Wood planks tiles flooring. 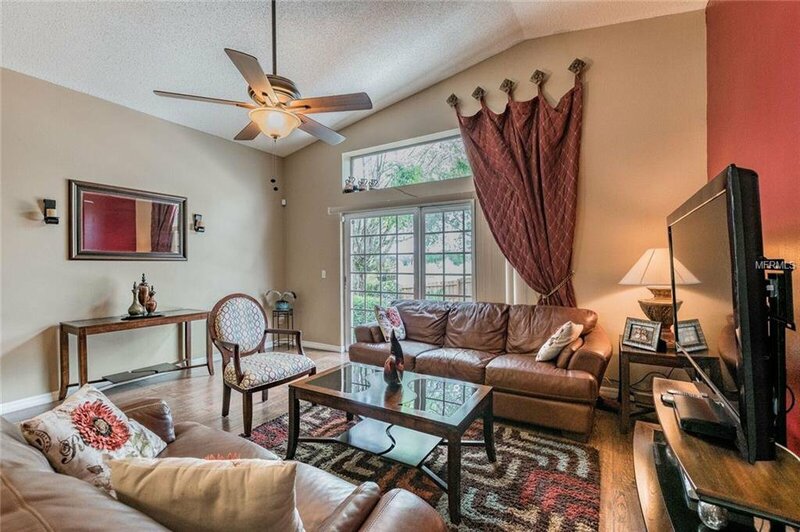 Gracious tiled entry foyer opens to great room with soaring ceiling and gorgeous view. 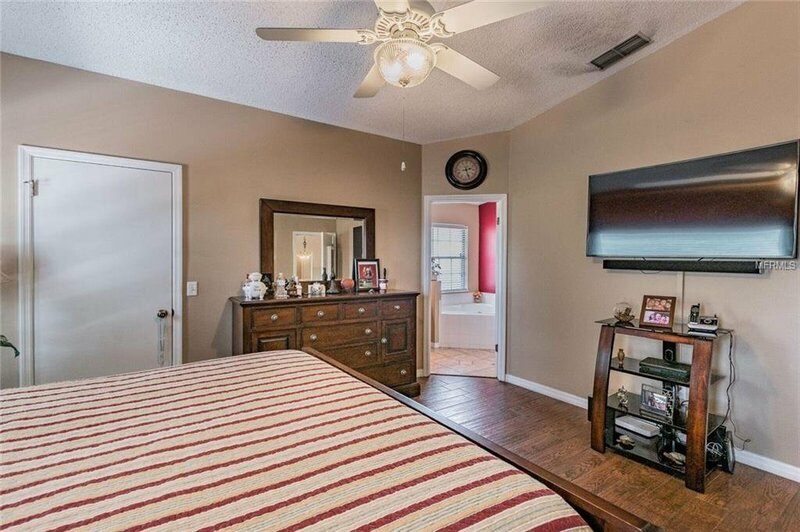 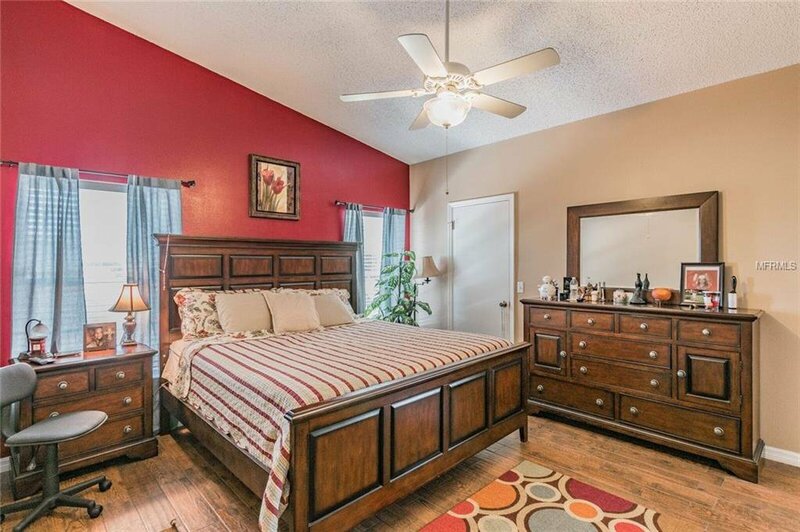 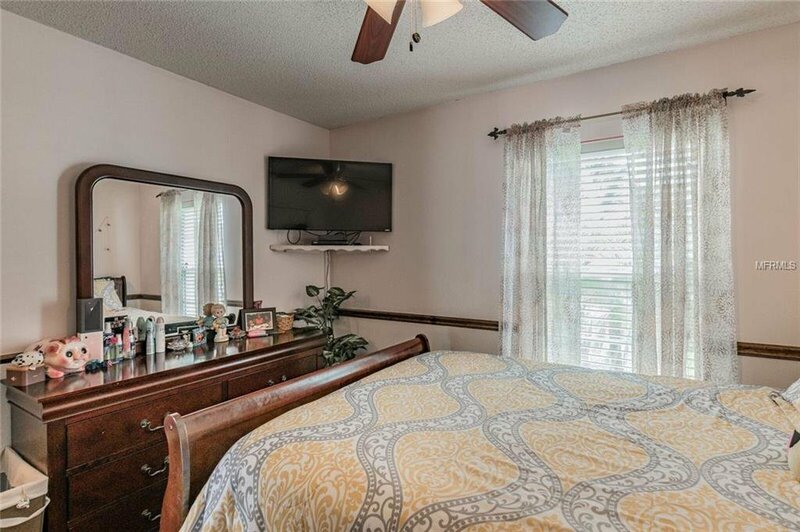 Great master suite with walk-in closet and even built in jewelry case! 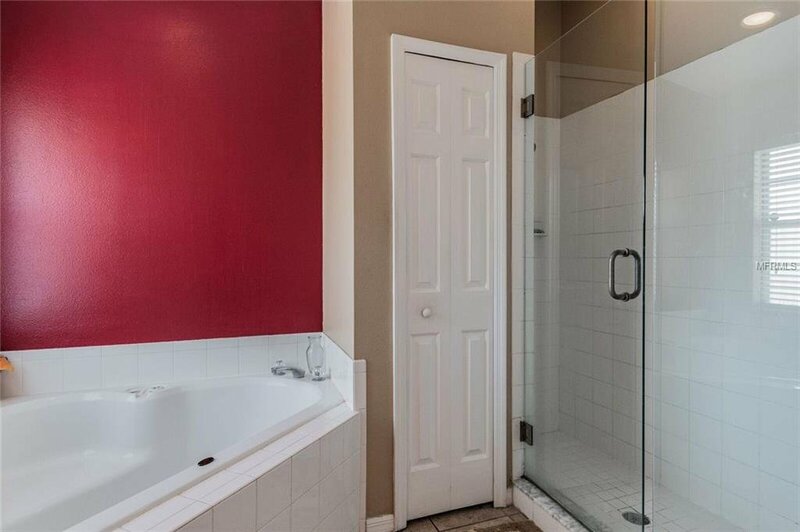 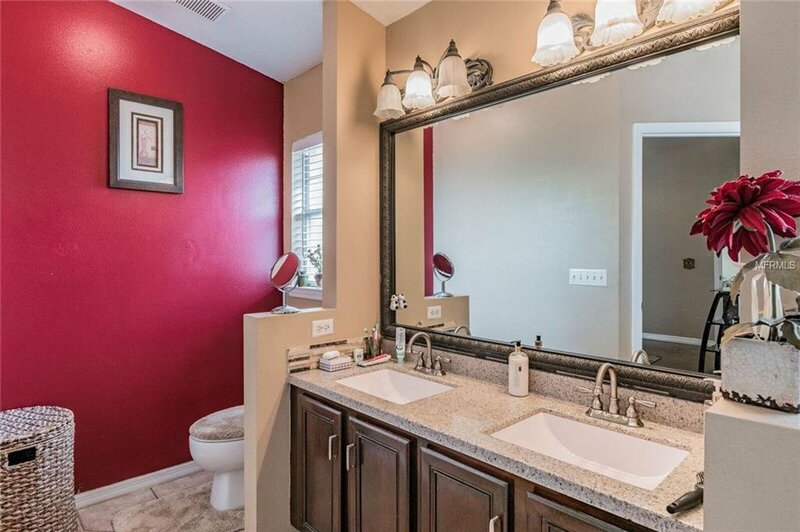 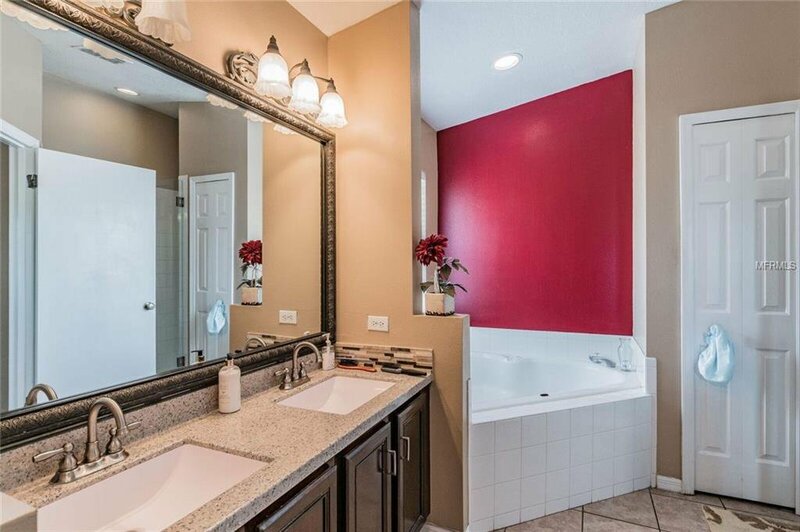 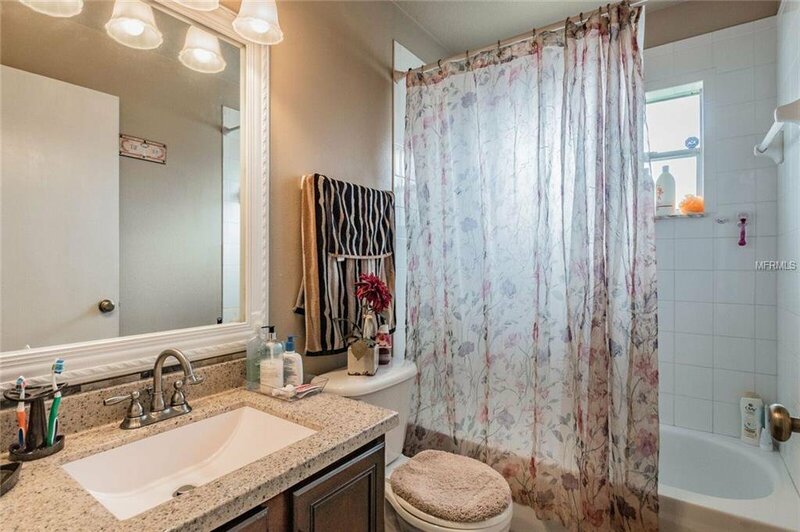 Beautiful bath features dual vanity granite sinks, corner roman tub and separate shower. 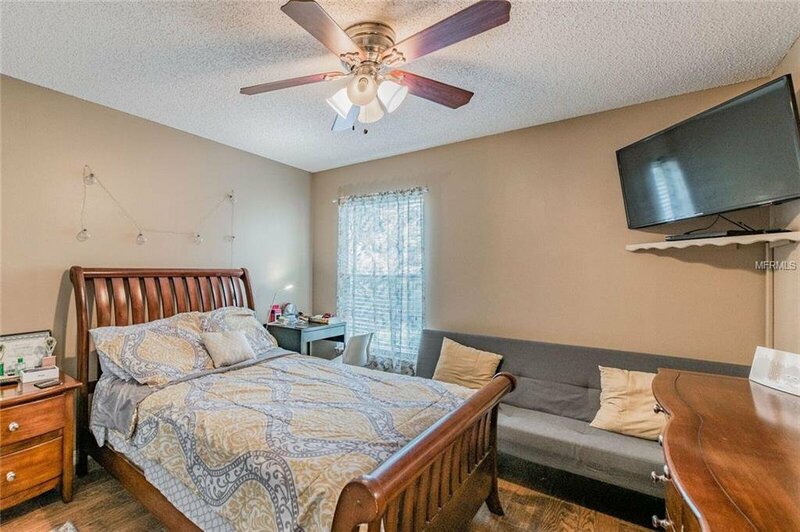 Desirable split bedroom plan. 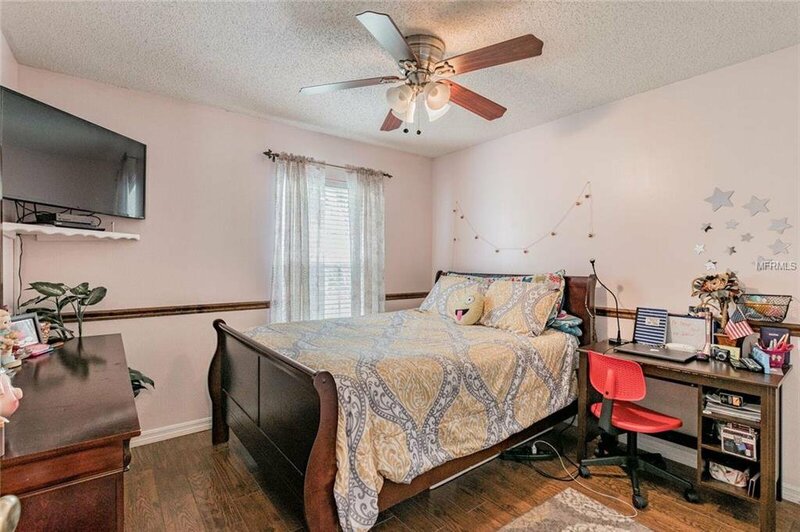 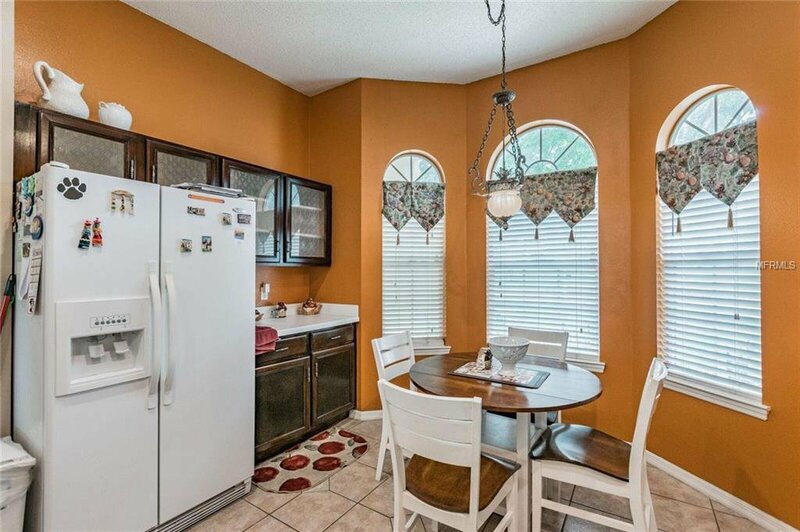 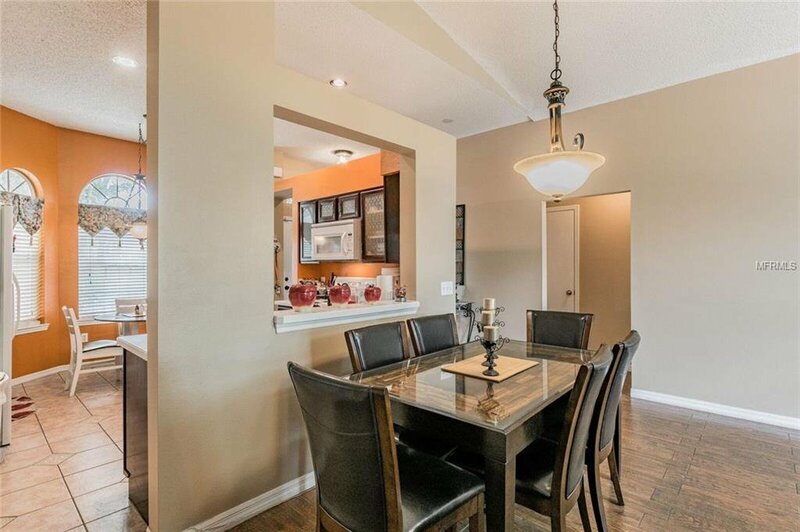 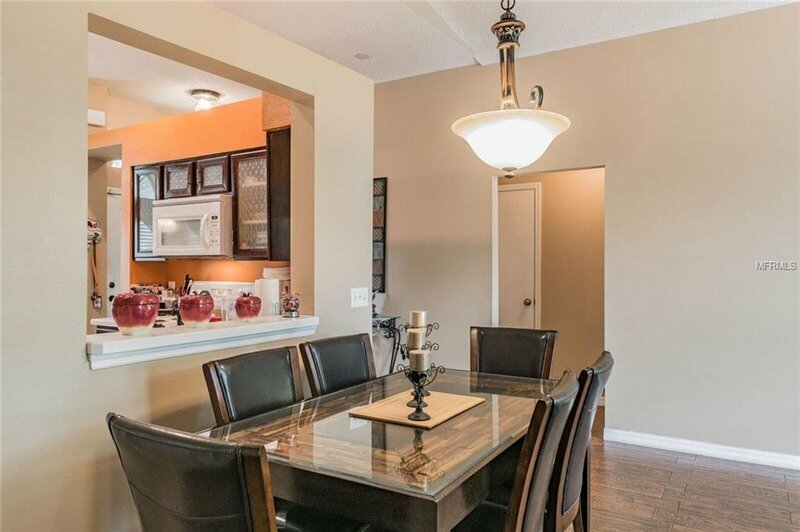 Kitchen features pass through to dining area, upgraded maple cabinetry with lazy Susan and cozy breakfast nook, kitchen appliances are all included, Light fixtures, ceiling fans all upgraded. 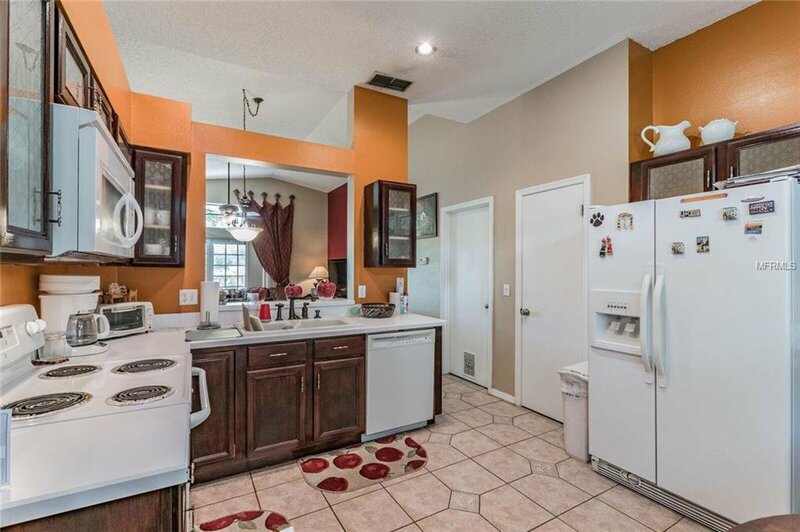 Fantastic inside laundry room with lots of cabinets and even area for hanging items. 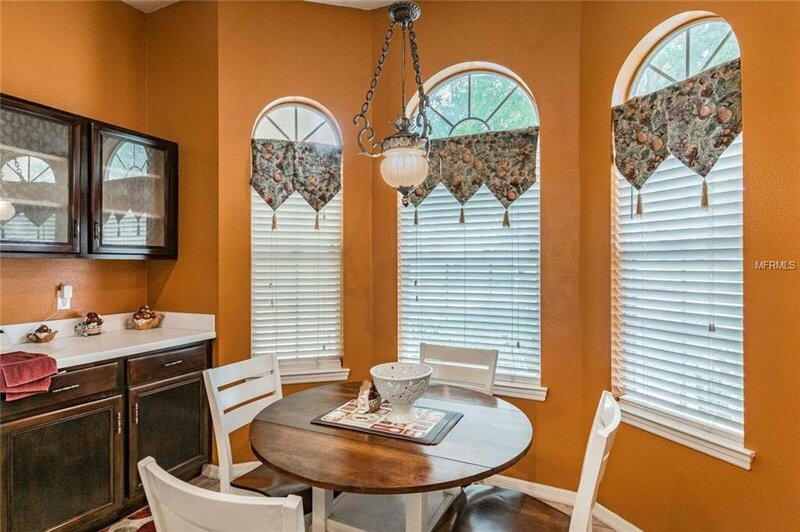 All blinds included as well. 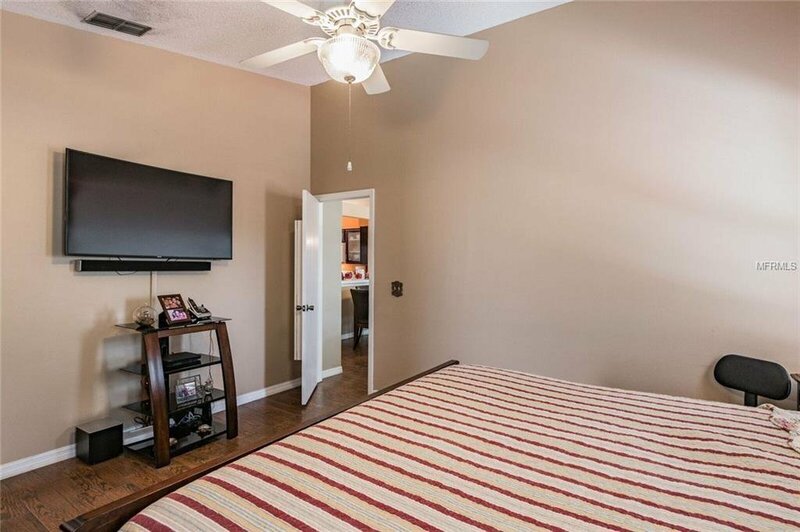 Call us today for your private viewing! 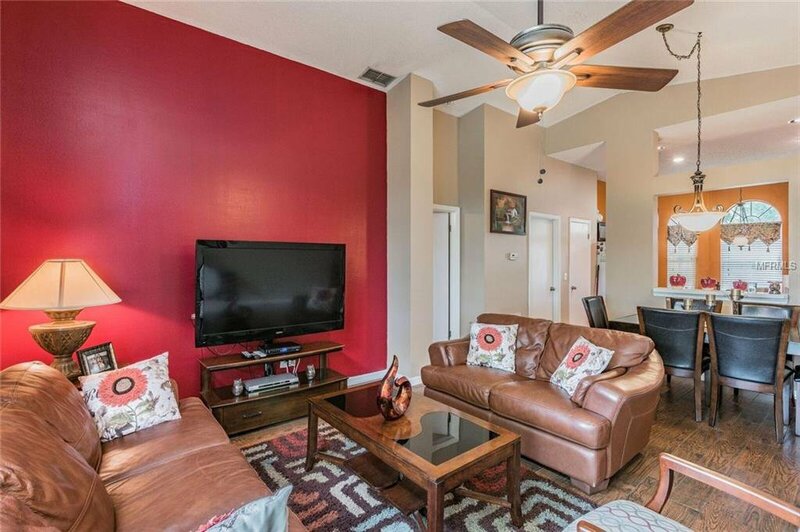 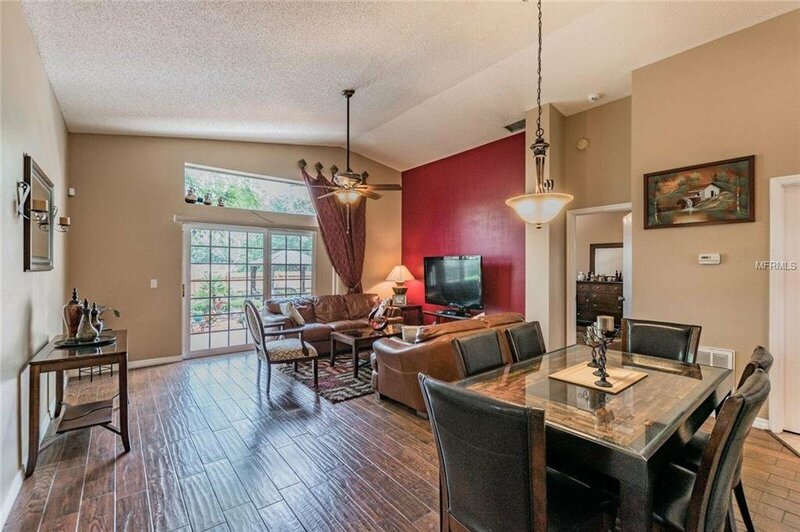 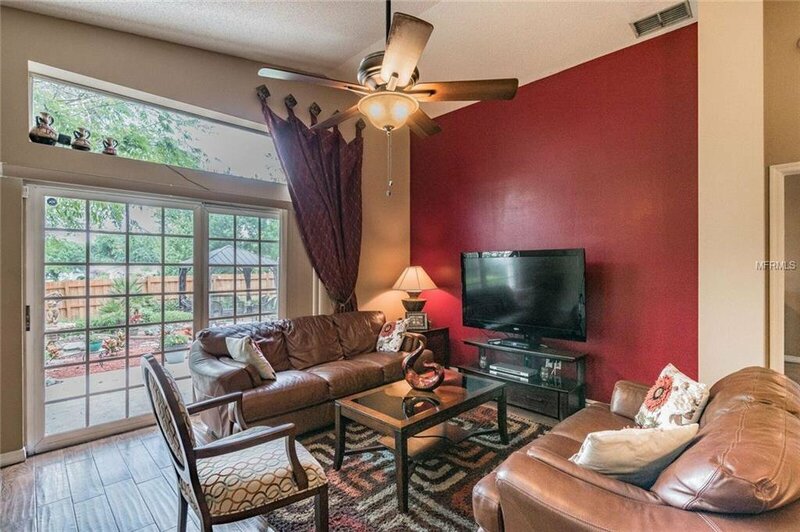 Community features tree lined streets, playground, community pool, & tennis court. 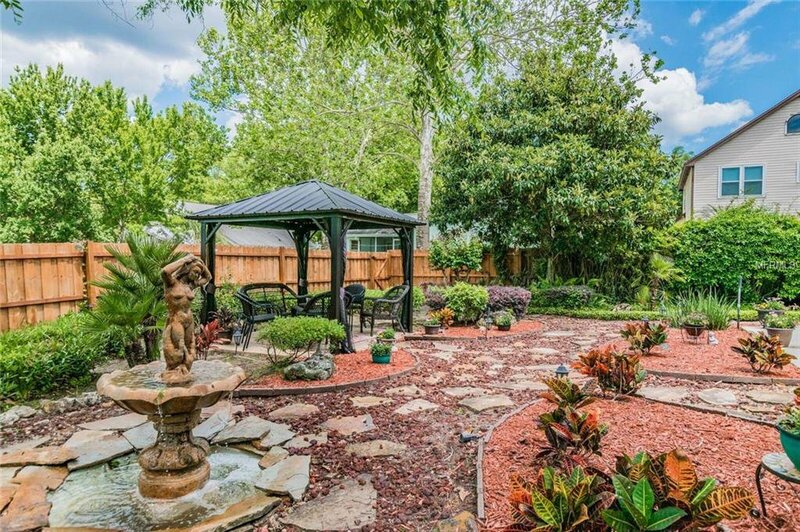 Schedule your appointment today, will no last long!! 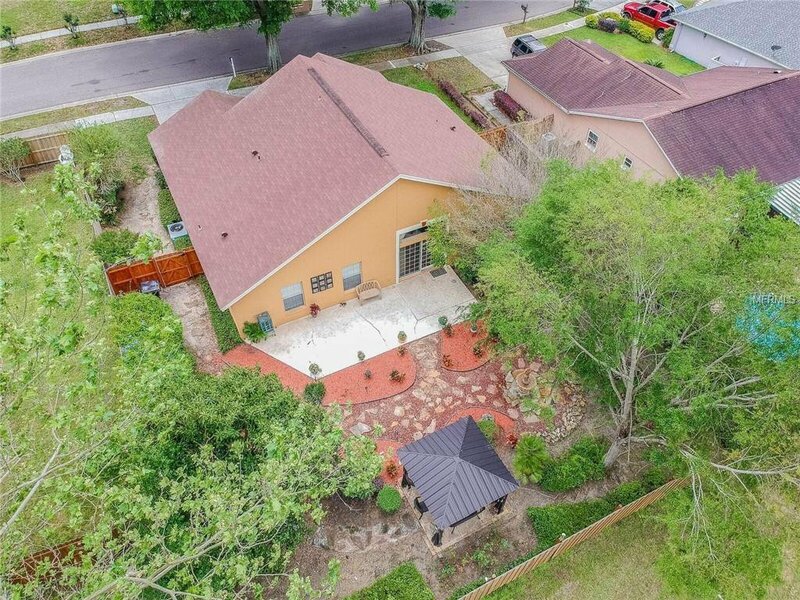 Listing courtesy of 21 NEW HOMES INC.